By partnering with Wazoku, your organisation will change the world one idea at a time through a structured and collaborative idea management platform. Are you struggling to innovate or build sustainable processes in your organisation? 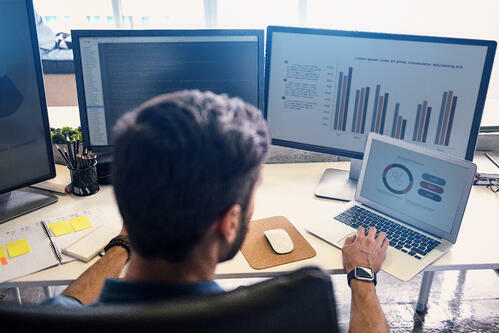 Learn how different types of innovation can help future-proof your organisation and why sustainability and innovation should go hand in hand. By empowering your most important asset, your people, you'll begin to unlock new opportunities you never knew existed! Ideas are the beating heart of every organisation - but it's what you do with them that counts. Collecting, progressing and evaluating these ideas in a proactive away is the essence of idea management. 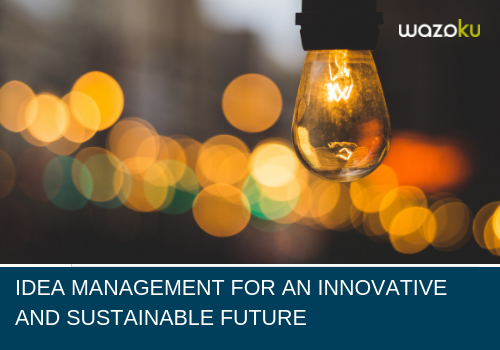 Find out how Wazoku's idea management platform can help you bring innovation and sustainable thinking to life in your organisation.